I had the pleasure to participate in an international initiative in order to join forces between academics from the University of Leeds + Kyoto University, as part of the Research and Education Network for Knowledge Economy Initiatives (RENKEI) network for UK/Japan collaboration. 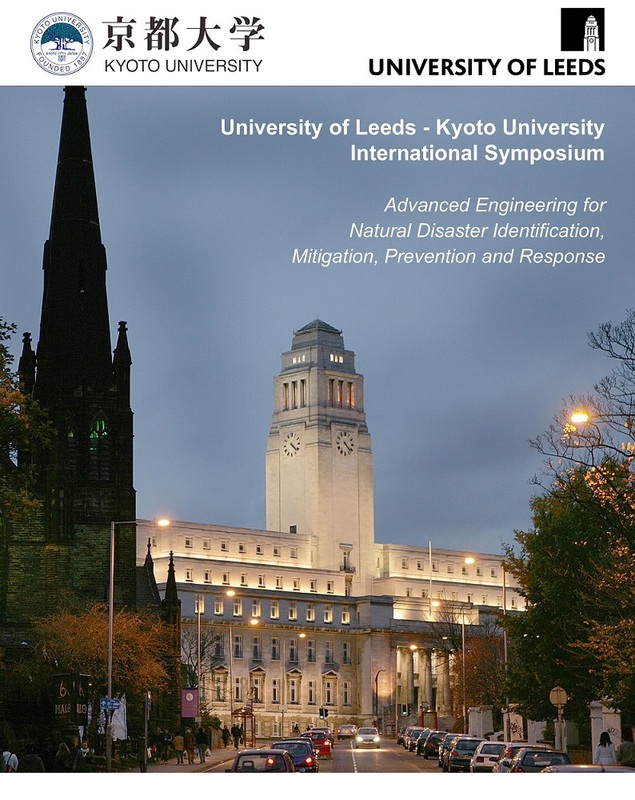 The workshop title was “Advanced Engineering for Natural Disaster Identification, Mitigation, Prevention and Response”, and was carried out from 17 to 19 September 2018. The University of Kyoto is highly ranked in multiple World University Rankings 2019, and leading Japanesse universities.